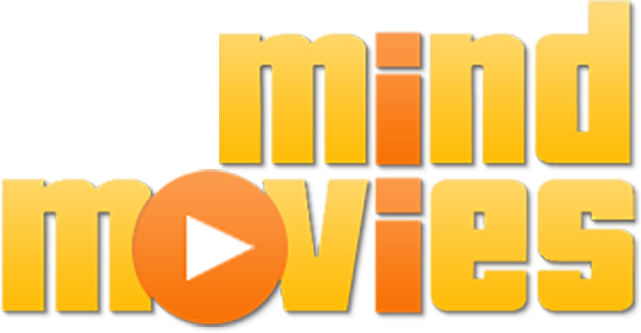 If you can spare a few minutes a day to watch just one YouTube video, you'll have time for your Mind Movies. Making your own just takes a few short minutes, and you only need to watch it for three minutes a day, either at the start of your day, before bed, or even as a mid-day pick-me-up. And as the subconscious reprogramming technology starts amplifying your productivity and energy, don't be surprised when you find yourself having more free time throughout the day.